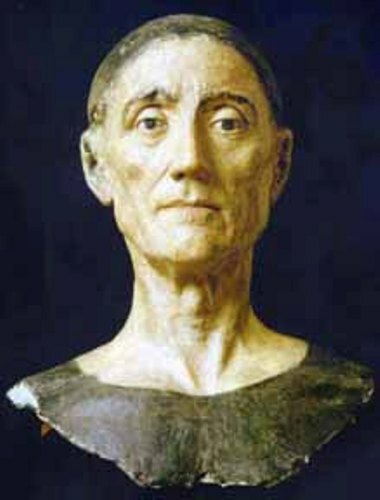 Henry VII died on April 21st, 1509. Henry VIII was his son. His burial site was in Westminster Abbey. He passed away because of tuberculosis. 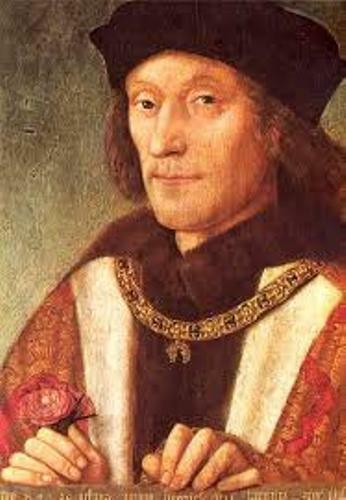 Henry VII was born on January 28th 1457. Lady Margaret Beaufort was his mother. His father was Edmund Tudor. 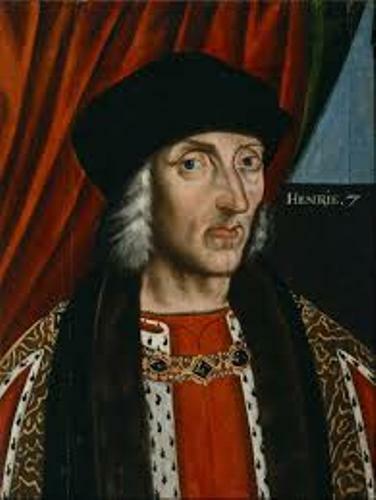 Henry VII was a king of England from 1485 to 1509. He had some children. Those included Arthur Tudor, Mary Tudor, Henry VIII and Margaret Tudor. 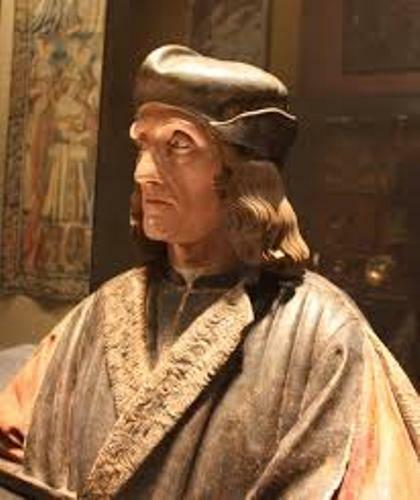 Henry VII could claim the throne of England because his mother, Lady Margaret Beaufort was the one of the great granddaughters of John of Gaunt. He was the third son of Edward III. Even though he had the claim to the throne of England, the other royal family at that time had stronger claim than his. However, he could be the king during the Battle of Bosworth Field. He defeated King Richard III. The battle of Bosworth Field made Henry Tudor as the king of England. The war of the roses occurred on August 22nd 1485. There was a conflict between the house of Lancaster and the house of York. The battle of the house of Lancaster and York occur in a small town of Market Bosworth. The Lancastrian forces were led by Henry Tudor. The Yorkist forces were led by King Richard III. The winner in battle was Henry Tudor. So that he crowned as the king. Since Henry Tudor was the winner in the battle, he was crowned as the king. His name was King Henry VII. To make his throne secured, he decided to unite the houses of Lancaster and Yak by marrying Elizabeth of York. This marriage was represented by the red and white Tudor Roses. Anyone who fought against the king Henry VII was considered of having treason since the king admitted that his reign started the day before the battle of Bosworth Field. To make his position safe, he strengthened the relationship through marriage. His daughter Margaret was the wife of James IV of Scotland. His son, Arthur married or Catherine of Aragon. 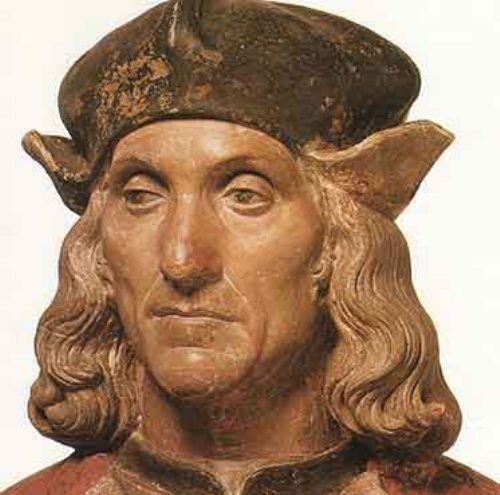 Are you satisfied with facts about Henry VII?